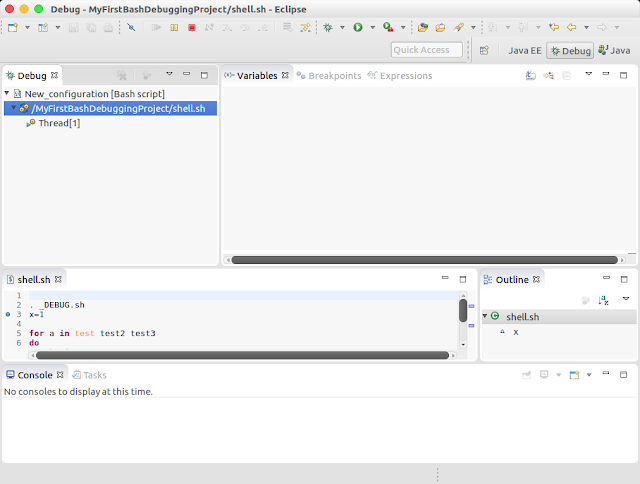 As i wrote in the last posting, toggling breakpoints was neither possible in Eclipse Neon nor Eclipse Juno. 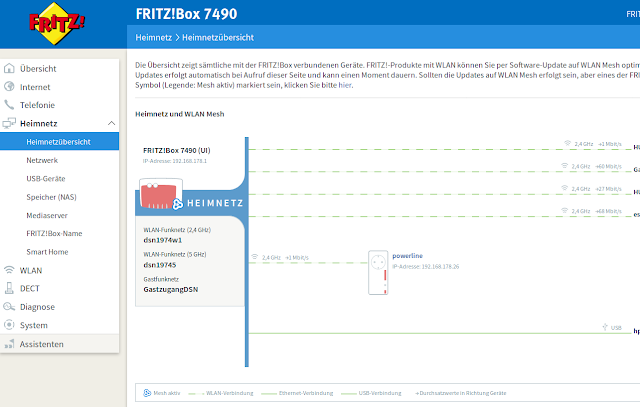 EDIT: After some retries: switching from OpenJDK to Oracle's JDK did the job. 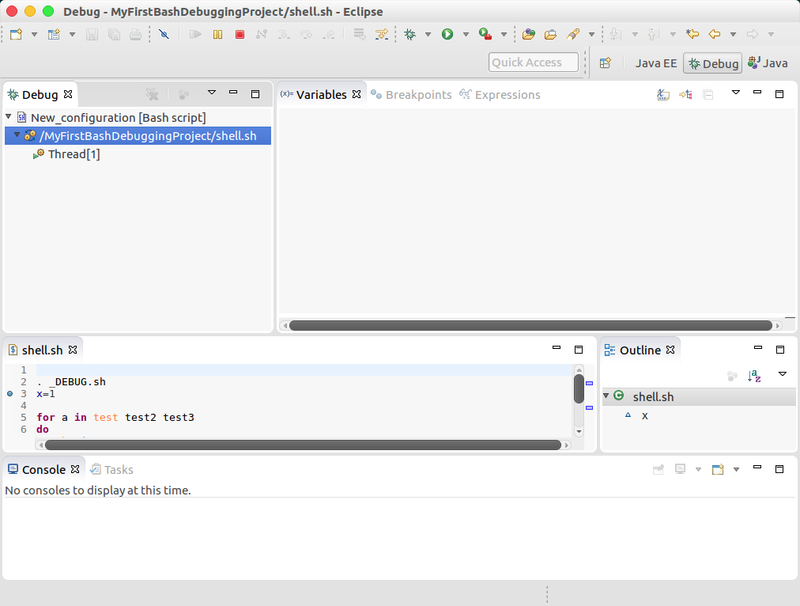 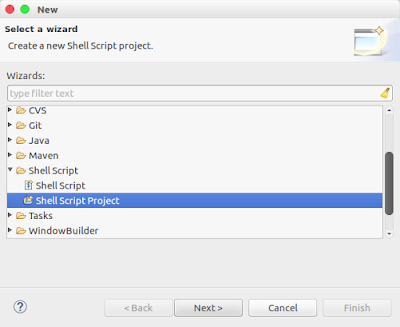 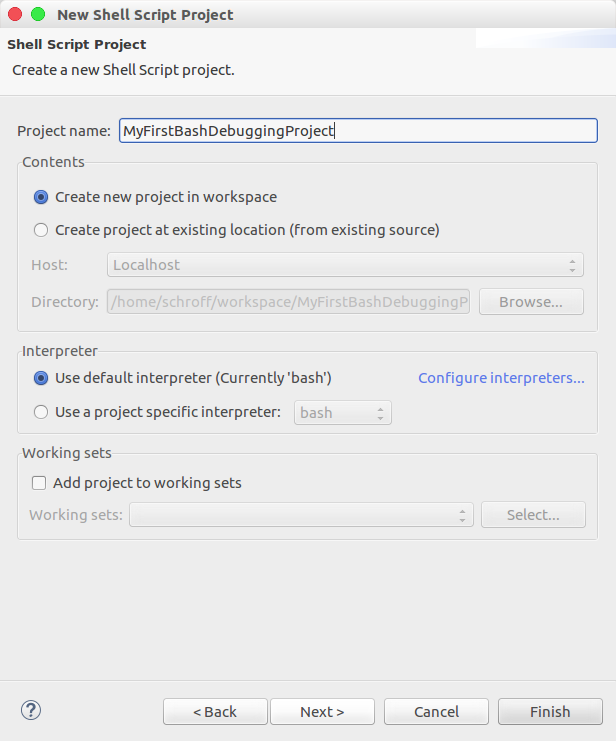 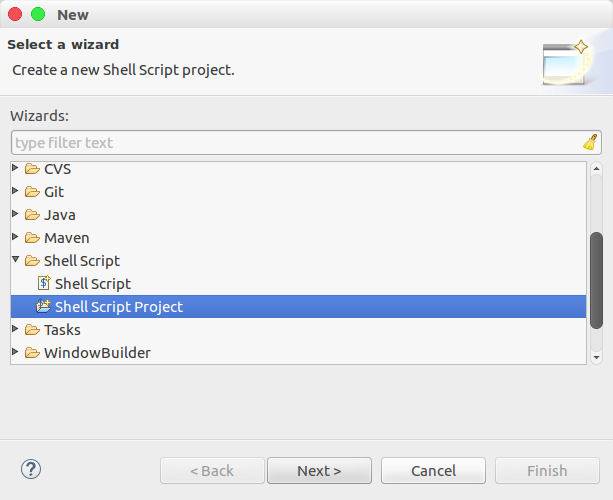 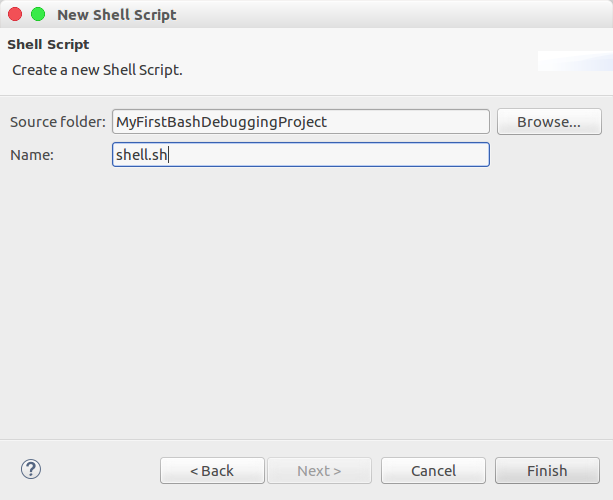 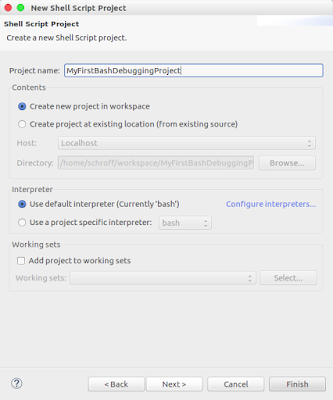 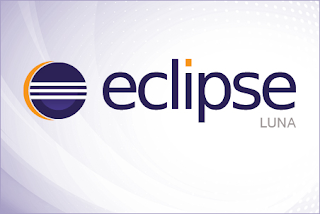 (The installation of basheclipse has to be done with Oracle's JDK. 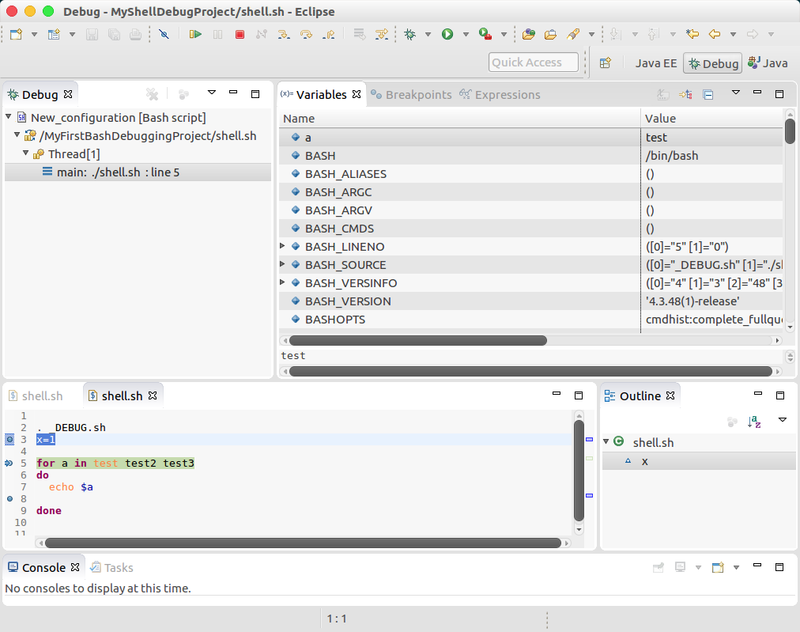 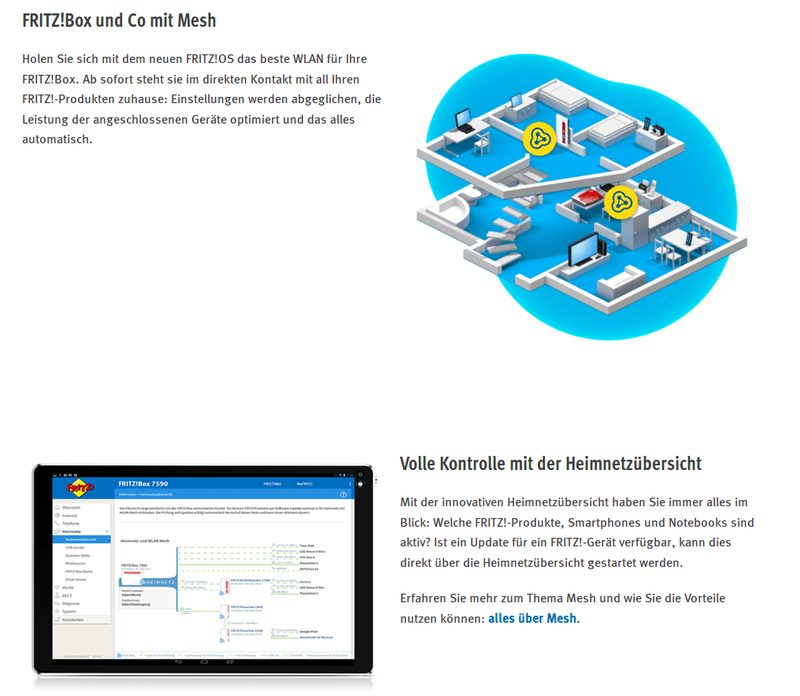 After that i was able to run it on Eclipse Neon even with OpenJDK). 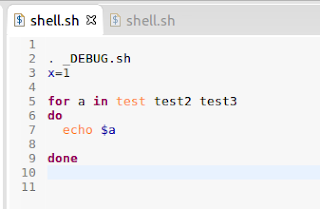 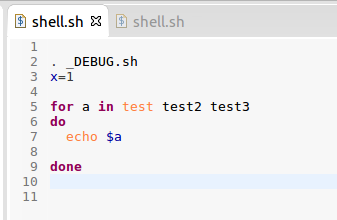 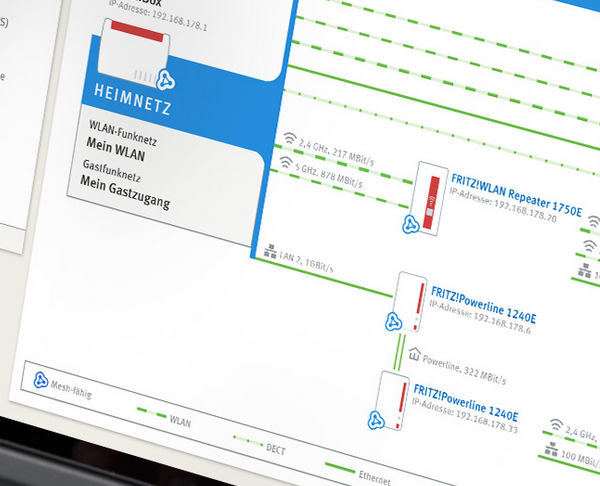 EDIT2: It is even possible to debug bash scripts on a remote host.